At Stevens Intermediate School, we believe that education is a team effort. 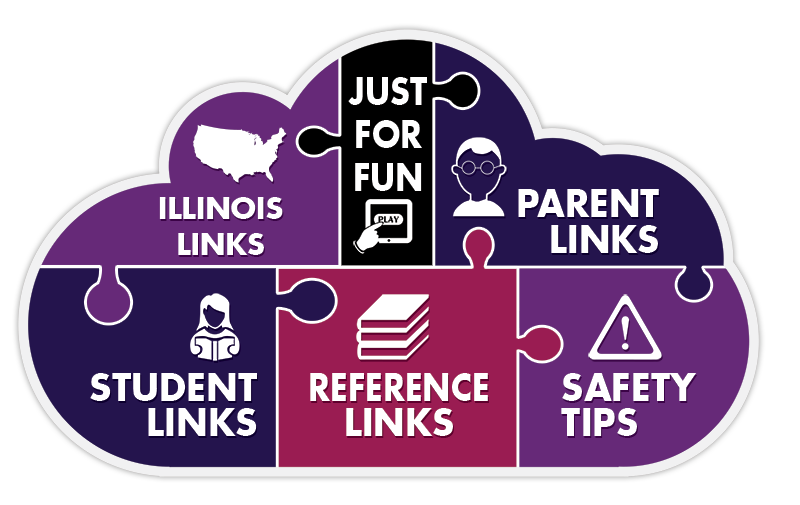 We designed our Web Resources page to offer you a variety of useful links that can help parents, students, teachers, and community members put their best foot forward as we work together to educate your children. With everything from games and homework help to lesson plans and parenting tips, we’re confident that you'll put these educational resources to good use. While Stevens Intermediate School actively monitors the content of this website, we do not claim any responsibility for content outside this website, otherwise known as "offsite" content. We make every effort to ensure that offsite content is appropriate and in good taste; however, we have no control over the constantly changing Internet landscape. If you see something questionable (links to inappropriate websites, foul language, etc. ), please email our webmaster, and we will remove that material or link immediately. Also, if you have sites you'd like to suggest that we add, please send us those links for evaluation.